Google has updated its document on local ranking signals to include more traditional ranking signals we’ve grown accustomed to in organic search. 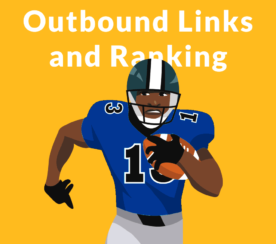 These include signals such as links, articles, and overall position in web rankings. The greatest takeaway is this: Your website’s ranking across organic search is going to directly affect how well your Google My Business page shows up in local search results. 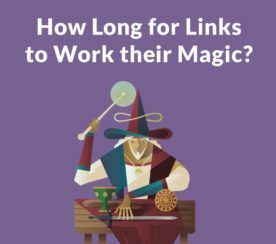 Another way to look at it is; if you’re not focusing on traditional SEO tactics for your business’s website, the visibility of your Google My Business listing is going to suffer. There is yet one more way to look at it. If your businesses has been focusing more on traditional SEO than local SEO this whole time; its local rankings may go up as a result of traditional signals now influencing the rankings of Google My Business pages. 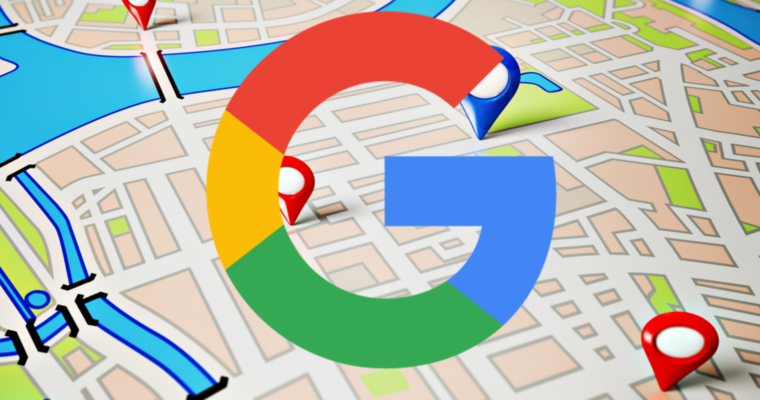 Google says its adding these new ranking factors because some local businesses are more prominent online than they are offline, and local search results should be taking this into account. Relevance and proximity are still considered determinants in local rankings; referring to relevance to the query, and distance to the searcher. 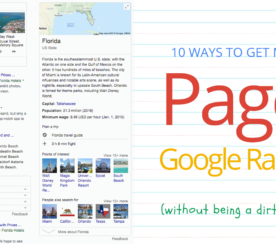 There’s no way to request or pay for a better local ranking on Google. We do our best to keep the details of the search algorithm confidential to make the ranking system as fair as possible for everyone.